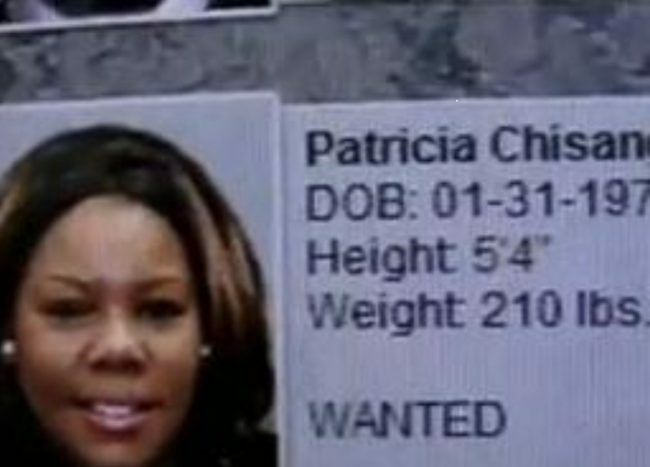 Patricia Chisanga is wanted by authorities in Washington, D.C. on $1,500,000 ($1.5 million) Medicaid Fraud charges. She is believed to have escaped to Zambia with her child. Her boyfriend, Ben Odunzeh, was arrested before he left the country and is in custody awaiting sentencing. It is not clear whether the Zambian Government will allow the FBI to bring her back to the USA to stand trial. It’s believed that she is being protected by the current Zambian government which even helped her change her name on the passport and other documents.